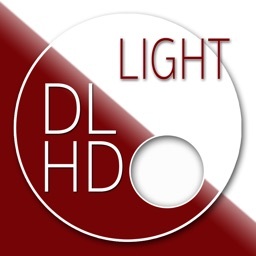 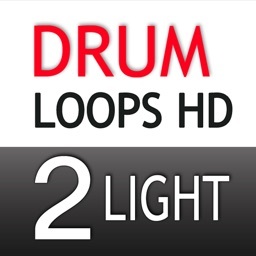 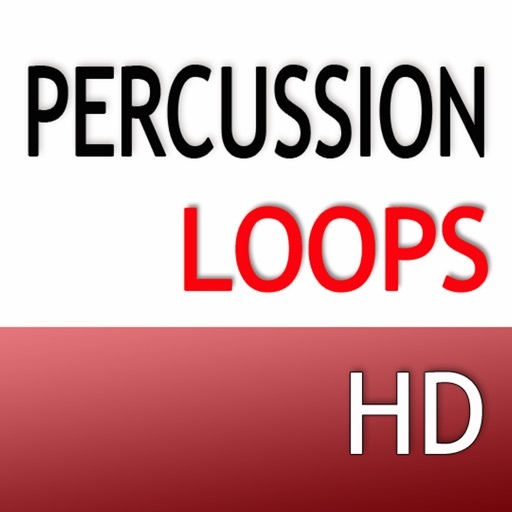 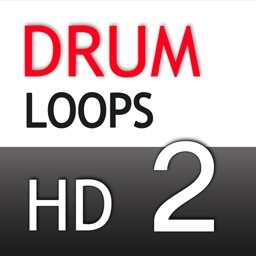 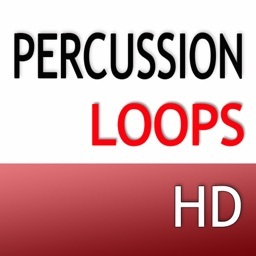 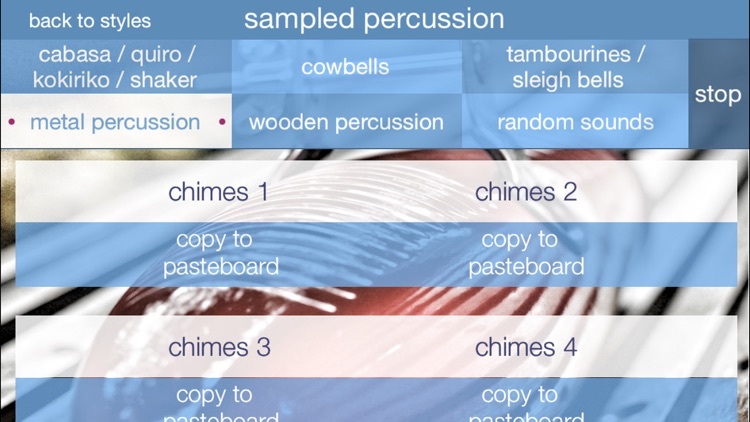 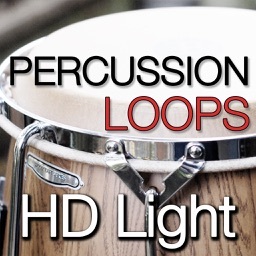 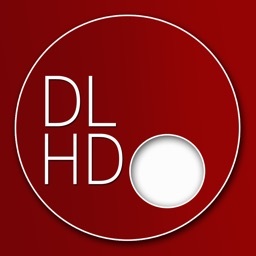 Percussion Loops HD is a vast library with hundreds of percussion loops and samples, played by a pro and built for iOS only! 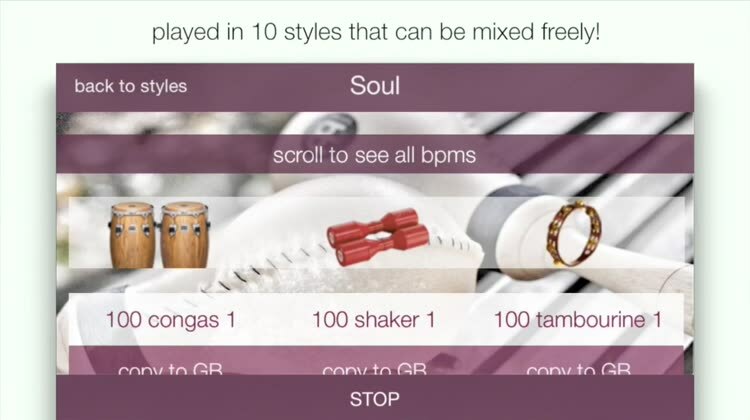 Use them with any daw - a.o. 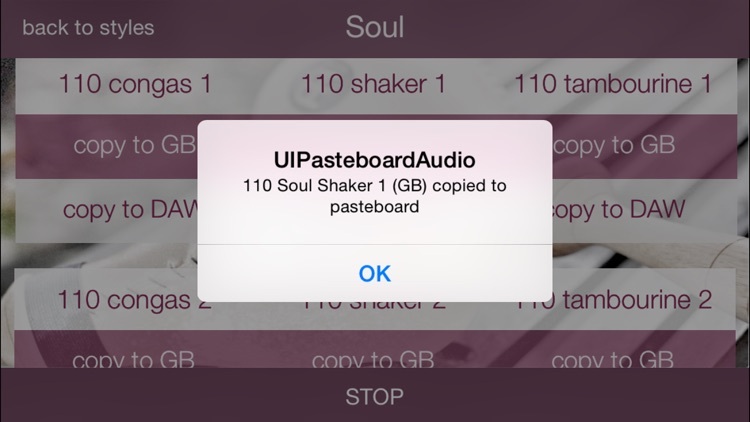 Garageband, Auria, Cubasis, (AUDIOBUS and INTER APP AUDIO SUPPORT included). 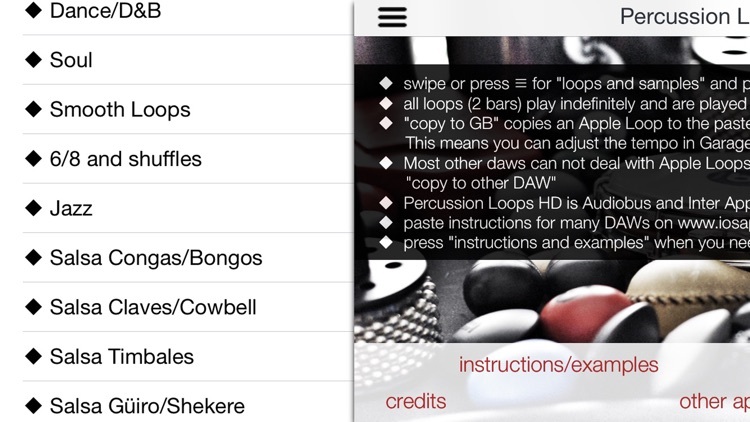 GB users can change a loops tempo freely (Apple Loops). 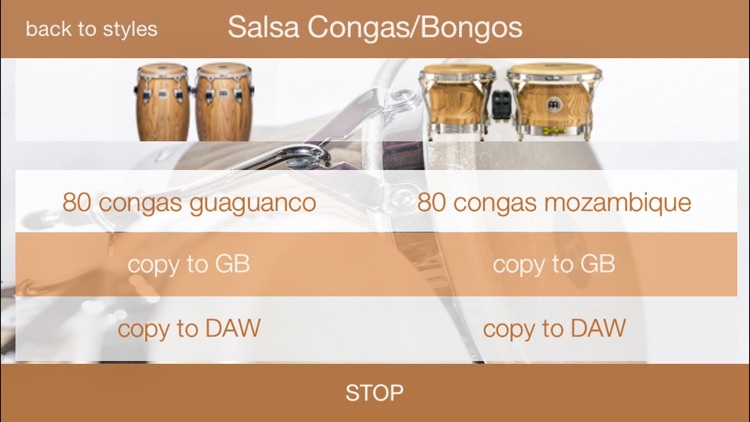 Now added: 4 new Salsa chapters, Brazilian, Reggae, Calypso and Udu (check content list), and many new samples!, played by Jeroen de Rijk. 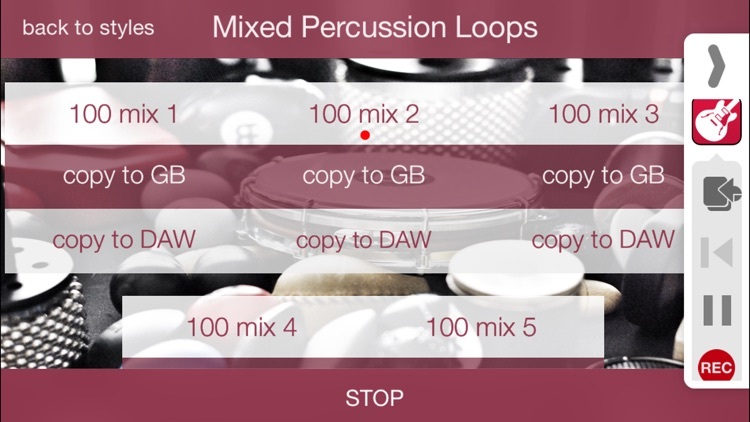 The number one partner for any daw but even more so for GB, pasting loops into GB creates Apple loops, making them follow GB tempo!